Title of the Book, Author and Date Started/Finished Remember sometimes it can take a long time to finish a book, you can do it, and sometimes we may read the same book over, and over, be sure to record the date each time you re-read! Quotes/Phrases/Sayings Words that make you go “Wow” and include the page number. Write down words you don't know or want to remember, even better, look up words in the dictionary and write down the definition in your journal. When you are done with the book, whether you finish it, or not, write a review, one sentence or a whole page, just write it down. Take a photo of yourself with the book and glue it in your journal -your future you will thank you. In the back of your journal begin a list of books you want to read. 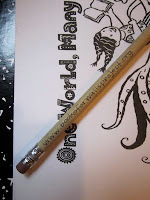 and gluing them inside your journal. Keep your journal handy with a dictionary, pens/pencils, and post-it notes, along with your current books, in a basket or on a table. That way you are always ready to write it down! Not sure what to read? Ask friends, teachers, or librarians for suggestions. 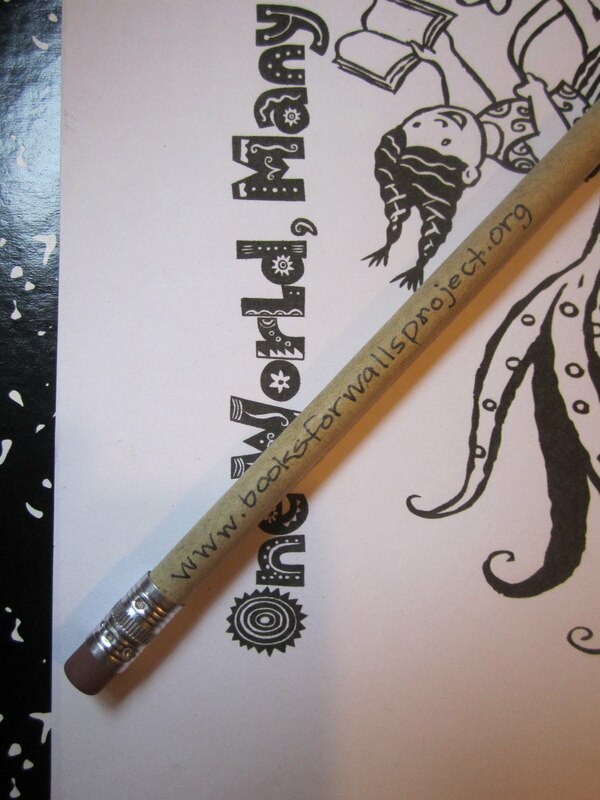 And visit www.booksforwallsproject.org, check out our book lists (coming soon! ), read comments on challenges, or ask us, we'll be happy to help you find something! Visit The Full List of Books for Walls Project Challenges every time you are inspired and share what you are reading! Take challenges, as many and as often as you like. Now go ahead, get started! Enter your email address and receive our posts and challenges in your email box! Don't miss a new challenge! The Sisters are gleeful, one of our library heros printed out "How to Keep a Book Journal" and taped it into a journal. Actually, we are all gleeful! Nothing like a good review from a hero!! Happy Reading! Now it's time to get back to The Penderwicks! I recommend making a note in your journal of who recommended the book to you or where you got it from. That way you know who to thank if you loved it!